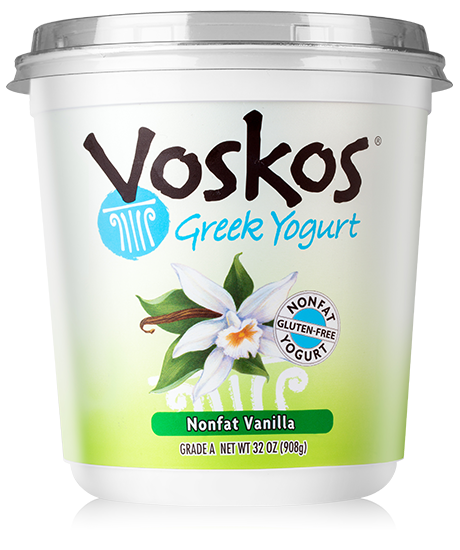 Our signature vanilla Greek yogurt is slightly sweet and makes the perfect healthy meal or snack option the whole family will love. Ingredients: Grade A Pasteurized Skim Milk, Natural Milled Cane Sugar, Corn Starch, Vanilla Beans, Natural Flavors, Pectin, Locust Bean Gum, Citric Acid and Live and Active Probiotic Cultures. Contains Milk. 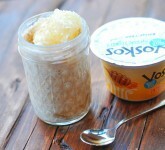 Oatmeal, honey and cinnamon – can you think of a better combination?